We hope you’ll enjoy this poem (or at least watching our CABG and other cardiac surgeries). Occluded hallways slow the vital trade. Its bypass bringing life to love’s cliche. Experience JOMI Like Never Before! All JOMI articles now have closed captions and transcripts! Follow along as the CCs reveal the quiet comments, cut through the accents, and visualize the vocab. 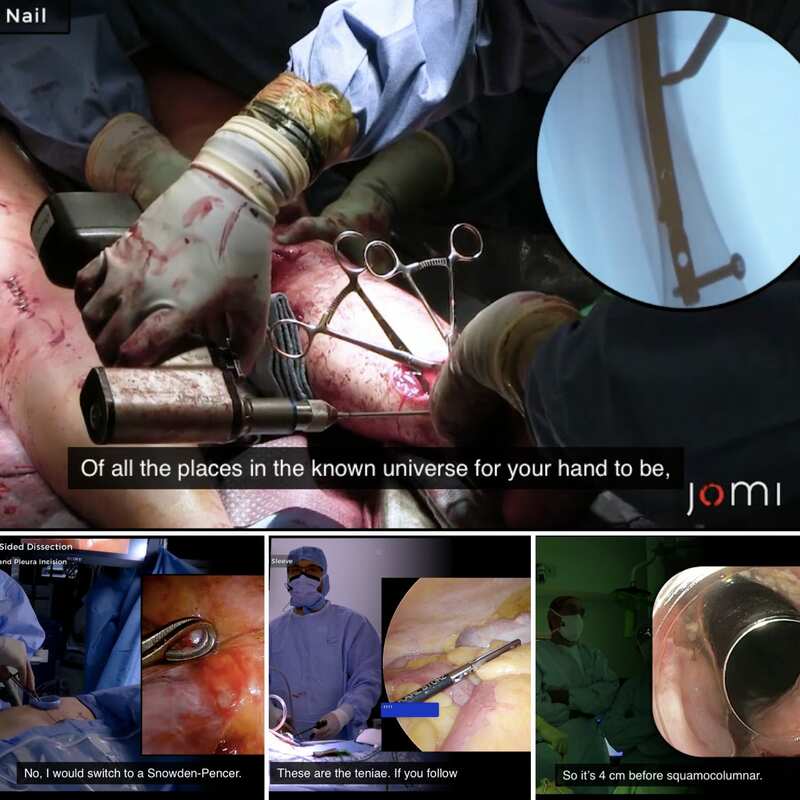 If there’s a certain tool you want to see in action, you can search the transcript, skip to the appropriate chapter of the video, and then sit back, relax, and enjoy the surgery – without worrying about headphones. These new features mean we’re also ADA compliant (Americans with Disabilities Act) – so recommend us to your friends, librarians, and librarian-friends!